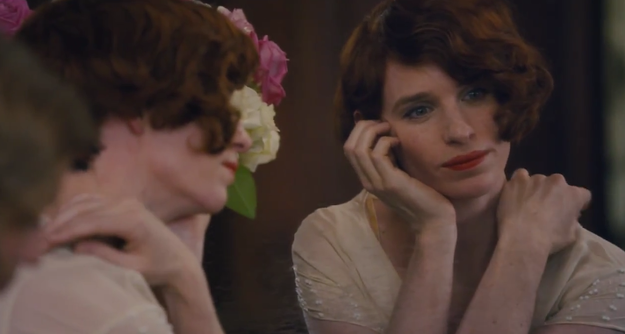 The first trailer for The Danish Girl, starring Eddie Redmayne as famous transgender, has been released. 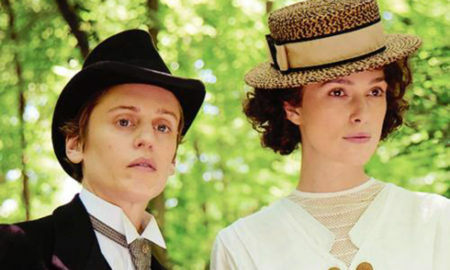 the true story of transgender pioneer Lili – born Einar Wegener – who became one of the first people to have gender reassignment surgery in the 1930s. The trailer opens with the beautiful love story between Einar and his wife Gerda, who falls for the ‘charming and mysterious’ artist. 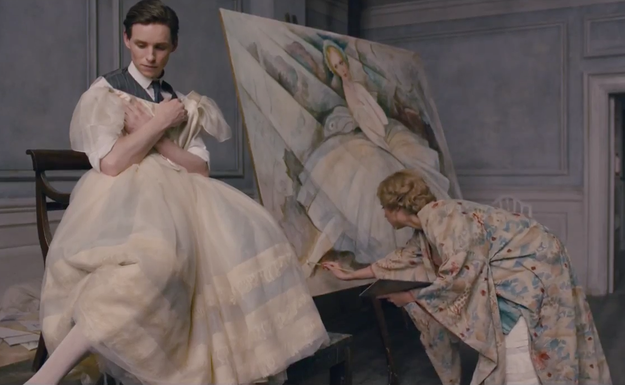 When one of Gerda’s models fails to show for a painting session, she persuades her husband to pose for her in a dress, unaware of how meaningful the moment is for him. The dress-up spirals into a joke as the pair create a new identity for him, the beautiful and enigmatic Lili, heading out for the evening to see whether they can fool others. But Gerda soon realises it is no longer a game for her partner, who experiences a revelation and admits to feeling more like her true self as Lili than she ever has, declaring, ‘This is not my body’. With her wife’s support, Eddie’s character then embarks on the life-changing process of gender reassignment surgery. 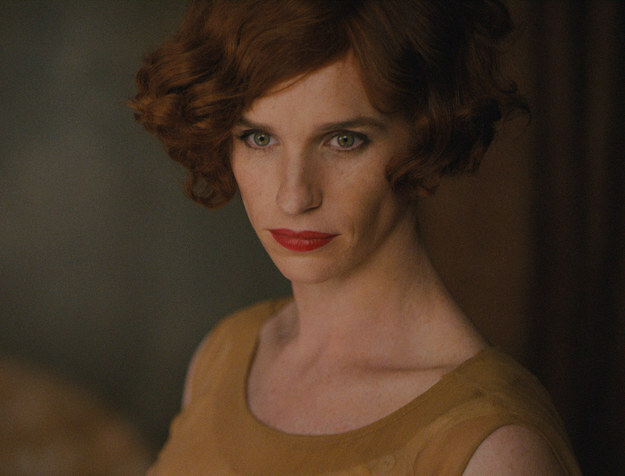 Speaking previously about the movie, Eddie called the portrayal of transgender artist Lili Elbe ‘his most challenging role yet’. Meanwhile, Academy Award-winner Hooper – who previously worked with Redmayne on Les Miserables – has revealed there was no other actor than the hugely talented Eddie for the role. 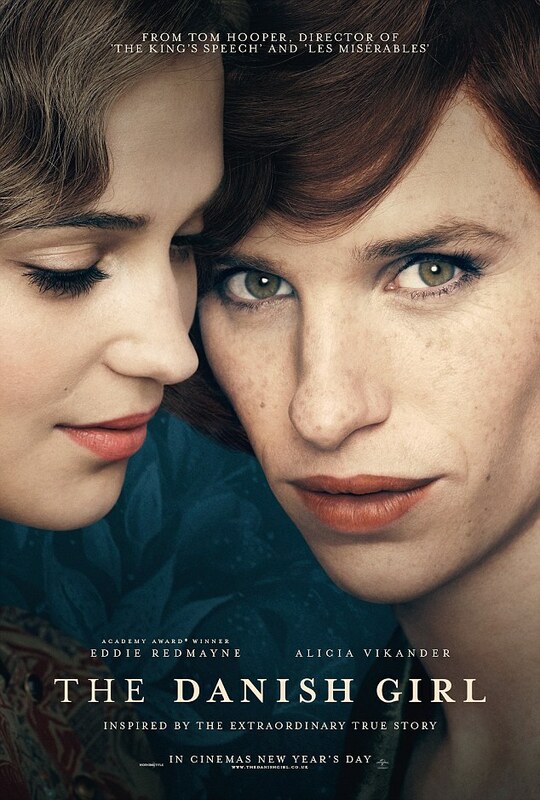 The Danish Girl opens in New York and Los Angeles on November 27, and in additional cities in December.